Intelligently-Designed For Ease Of Use The intuitive, tablet-like interface allows teachers to focus on teaching instead of the technology. 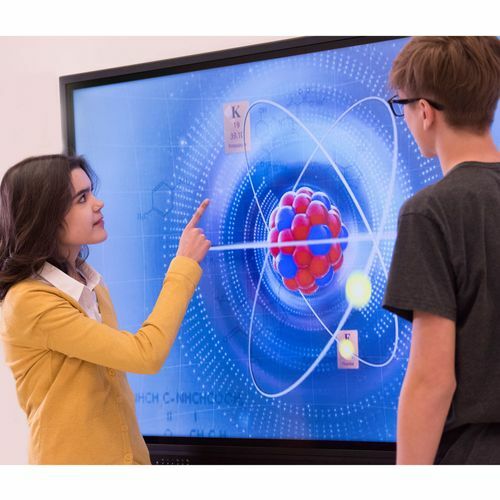 Designed with the industrys most innovative InGlass Technology, the ActivPanel makes it easy for teachers and students to explore, create, collaborate, and present. Educational Tools for Connected Learning Connect to the ever-expanding world of educational apps directly from the home screen. Easily mirror mobile devices to share content, or connect Bluetooth devices such as musical keyboards, digital lab sensors, and robots to support lessons. 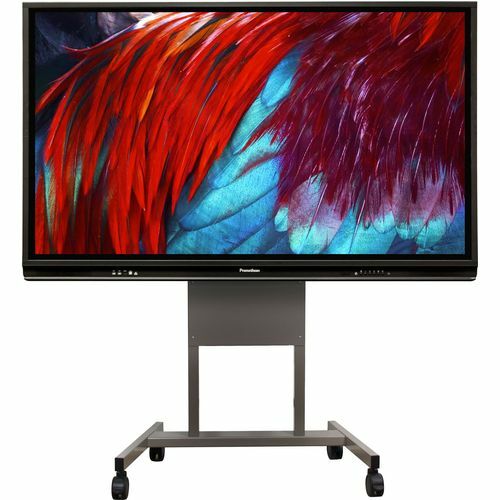 Classroom Lesson Delivery Software Deliver interactive, multimedia lessons offline or online using your choice of Prometheans educational software products. Both ClassFlow and ActivInspire software are free and come as standard with the ActivPanel. To learn more, visit PrometheanWorld.com/Software. Designed for IT Support and Security Future-proof the technology investment by upgrading the ActivPanel PC to keep pace with computing technology. 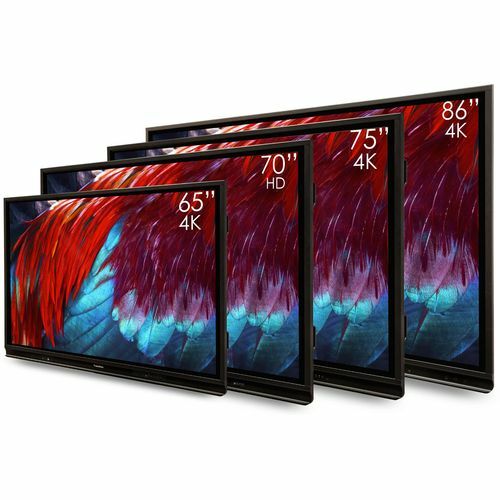 The ActivPanel PCs accessible design makes it easy to manage and is also compatible with third-party device management software (Google G Suite, VMware AirWatch and Radix Viso). 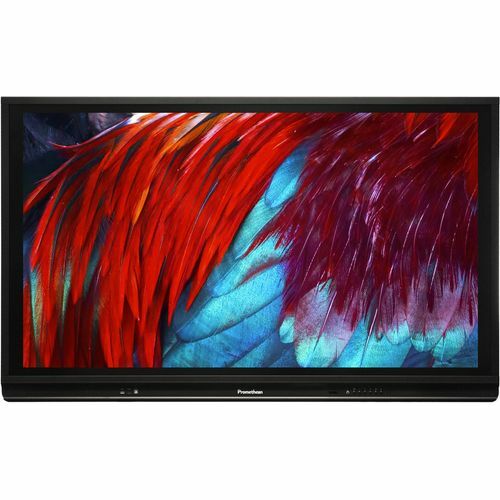 Windows OPS PC ActivPanel PC for Windows is an OPS unit that is available as an optional purchase and provides an all-in-one, large-format Windows experience with or without Windows operating system.